Learn how to center the reCAPTCHA checkbox inside your form. 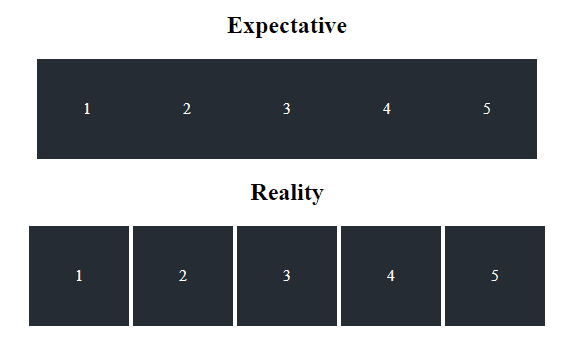 Learn how to deal with the problematic gap between your inline block elements. Learn how to display dynamic numbers on icons of FontAwesome. 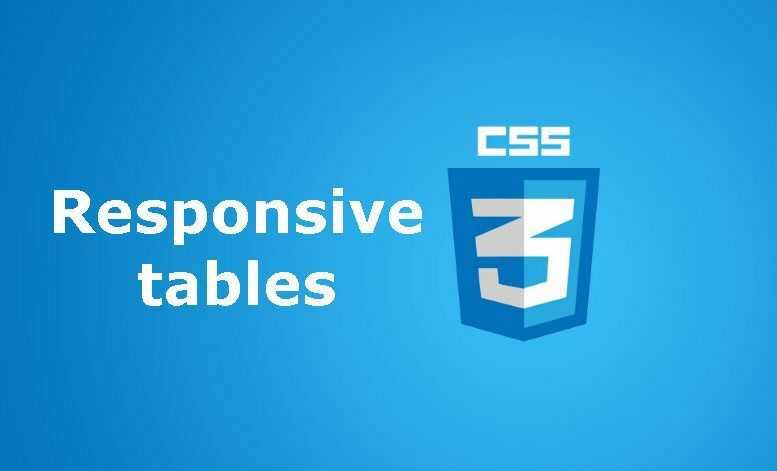 Learn how to create a responsive table with a DIV and some CSS easily. 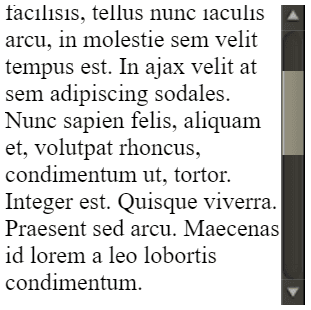 Learn how to customize the scrollbar using CSS.